Sometimes students face certain challenges in their lives, being distracted from studies. The lack of free time and overall fatigue can also stand in the way between a student and the desired grade. 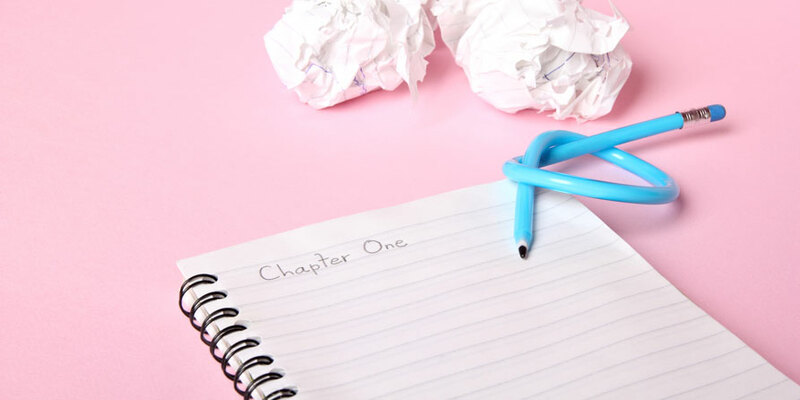 Various factors can lower the enthusiasm and result into the lack of fresh ideas when it comes to narrative essay writing. But it is definitely not the reason to be disappointed. The key to the successful completion of each assignment lies in the understanding (of) its essence. Therefore, to compose a good narrative essay and get the highest grade it (it) is necessary to comprehend what it is. The primary meaning lies in the name itself, as narrative essay means telling a story, often from the author`s point of view. This type of essay is usually characterized by the usage of vivid language, figures of speech and dialogues. It always supports a certain idea and expresses someone`s point of view. When writing a narrative essay, it is important to remember that the reader has to be involved in the story. It can be achieved by using the detailed description of things or processes. Sharing the writer`s personal experience to support the main idea would also be beneficial. How to Come up with Good Narrative Essay Topics? Choosing a good topic is the first step in writing an essay. It is extremely important to create the one that could both express the main idea and capture attention. A worthy topic is 80% of the future essay success. If the thought “how to write my essay” is in the list of your anxieties, you definitely need a fresh dose of good essay topic ideas. Here are two options available. The first one is to get inspired by something and compose a topic of interest on your own. Its main privilege is that students are free to to write about anything they are into. However, it is not always possible to find an inspiration and create a good piece of work. The second option is to search for the narrative essay topics for college students. There are various lists with the most popular topics for writing all over the Internet. However, not all of them can guarantee you a successful outcome. We have gone through the best and (the) most used ones to come up with the perfect list of topics for essay writing. As sharing the personal experience is usually the part of each narrative essay, it can also define the best topic selection. The most carefree and remarkable period of a person`s life is definitely their childhood. Recalling this time always reveals the sweetest memories and fills people`s hearts with joy and happiness. What was the most memorable or funny moment you experienced as a child? For sure, you may come up with numerous topics. Just imagine that you are a child again. What would you like to share with the world? It was the school where you learned how to read and write, how to solve problems and pass tests. It was the school, where you had the first crush or even the first kiss. The place where you spent so many years, more experienced and making new friends, simply cannot be forgotten. Why not to share all those stories in your essay? You may write about your favorite subject, the teacher, who inspired you or the most interesting thing that happened to you during the lesson. Being a student is a totally new chapter. Former school children leave their parents and become independent. It is an absolutely different experience, enriched with impressions and adventures. Living in the dormitory, attending the craziest party, hanging out with friends… Just recall the most epic moment you had and share your story with others. People have both positive and negative moments in their lives. Think through such cases and express your experience in a literary manner. You may write about the things that scare you, the most embarrassing moment you had, the life-changing experience or any other moment that that transformed your view of the world. Writing about traveling is always a good idea for a narrative essay. When exploring the world, a person not only observes different places but also gets familiar with the culture and traditions of the inhabitants. Each journey leaves a mark in our hearts. Traveling always grants us with many colorful impressions. Sharing your experience with the readers is a great way to provide them with some useful information. You may write about the sights worth seeing, places where to stay, the most unusual food you tasted or the most unexpected thing you saw. Choosing the topic for a narrative essay is not an easy task. But here is one advice that will definitely help you to get the highest grade: just write about something you are passionate about and what reveals your best side. The reader will go through your essay and get your idea. Just be yourself and write your own story. Rated 4.4 | 32 votes.